﻿ Oil painting:Oysters and Glasses. Oil on panel. 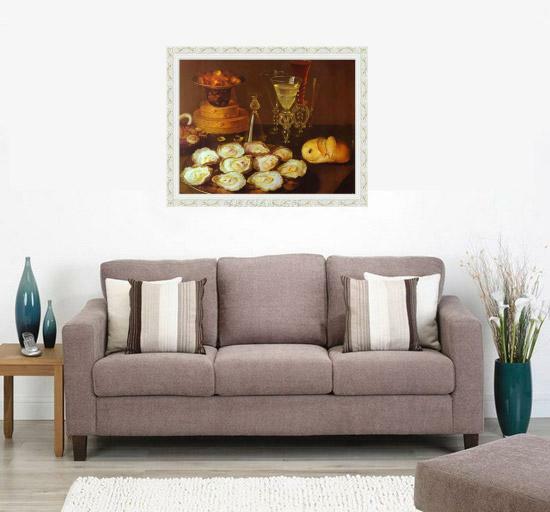 Oil painting:Oysters and Glasses. Oil on panel. 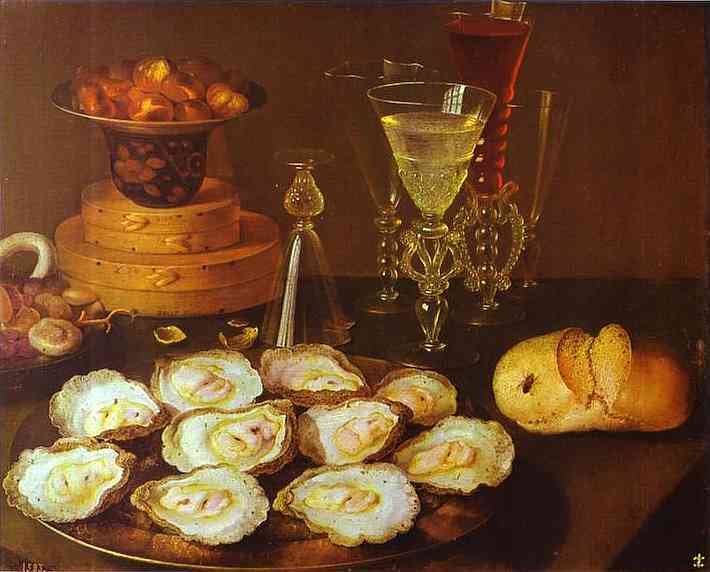 Oil painting:Oysters and Glasses. Oil on panel. 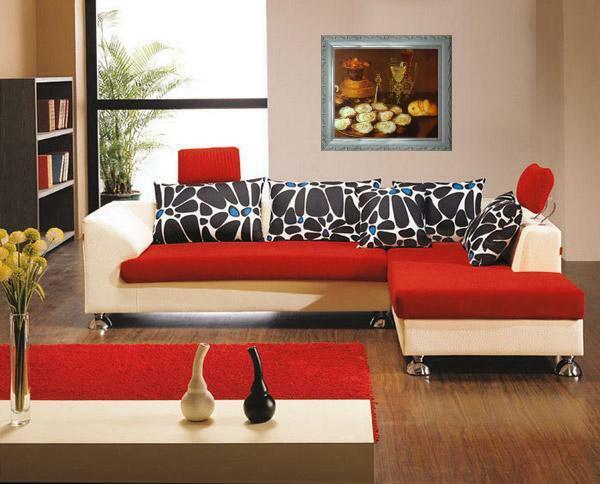 - More Art, oil paintings on canvas.